if they have exploitable defects. Performance and scalability are also major concerns. C++ provides a unique balance that helps meet these challenges. The language’s design makes it possible to catch bugs at compile time, write modular code that can be tested, develop flexible data structures and manage resources. Yet, where performance is critical, it does not obscure what your code is making the computer actually do. 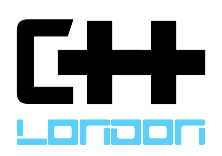 There’s still time to register for CppCon 2016! Come join us in September! Speaking for the first time in the US, Anthony Williams, one of the original authors of Boost.Thread and the author of C++ Concurrency in Action will be joining us this year at CppCon! His talk, The Continuing Future of Concurrency in C++, will provide overview of the additions to the standard C++ concurrency libraries in the Technical Specifications for Concurrency and Parallelism and the C++14 and C++17 standards. These additions include: continuations, latches, barriers, atomic smart pointers, shared ownership mutexes, executors, concurrent queues, distributed counters, coroutines, parallel algorithms and more. 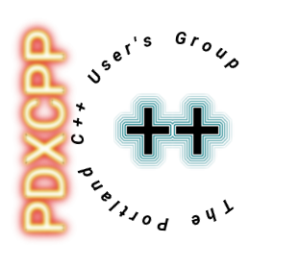 Hans Boehm, the chair of the C++ standards committee’s concurrency and parallelism study group (SG1), will also be speaking at CppCon this year. Hans may be best known for his work on the Boehm garbage collector, but he’s also one of the chief architects of the C++ memory model. Hans will be talking about Using Weakly Ordered Atomics Correctly. 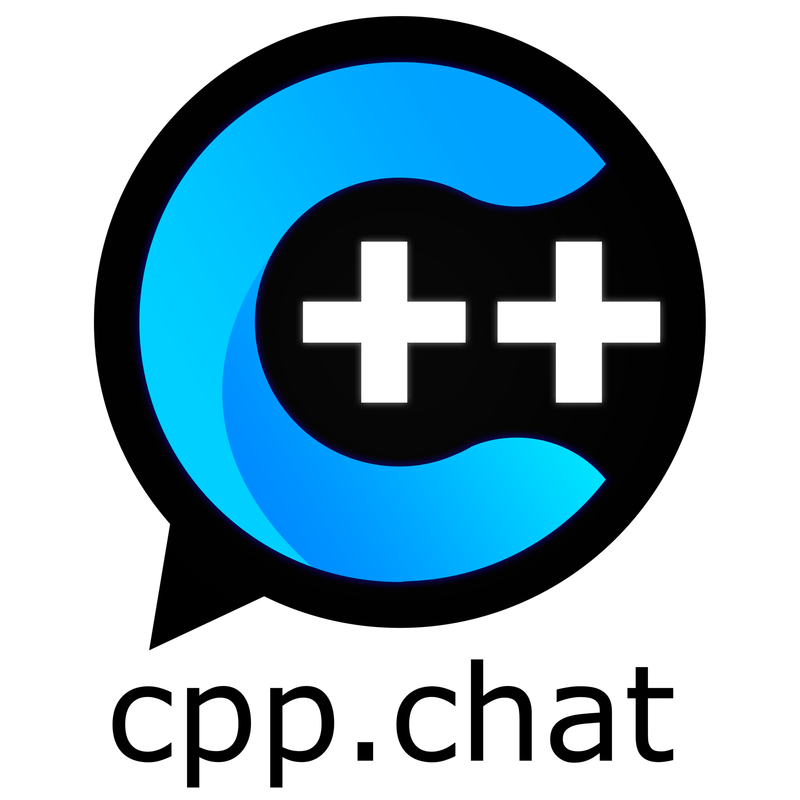 Richard Smith, the project editor for the C++ standards committee and the code owner for the Clang project will be at CppCon 2016. 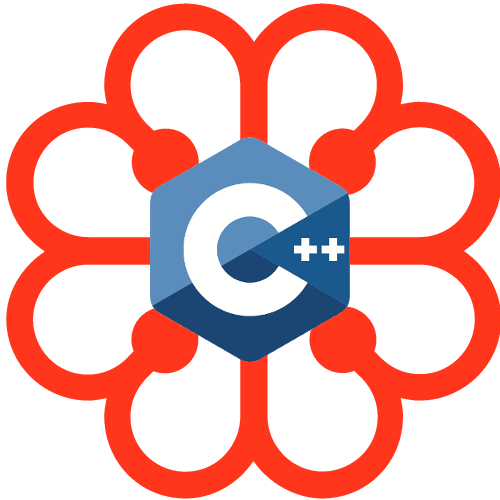 In his talk, There and Back Again: An Incremental C++ Modules Design, Richard will share the Clang community’s experience with modules and discuss the direction of modules standardization efforts. It’s not too late to register for CppCon 2016! Come join us in September! 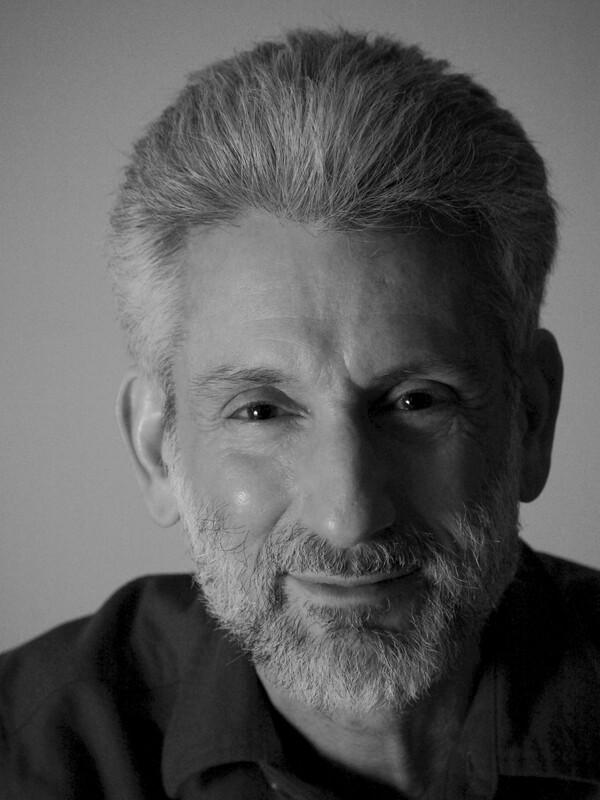 I’m very pleased to announce that Dan Saks will be one of our keynotes this year! Dan is one of the world’s leading experts on the C and C++ programming languages and their use in developing embedded systems. He is the president of Saks & Associates, which offers training and consulting in C, C++ and embedded programming. Dan has previously served as secretary of the ANSI and ISO C++ Standards committees and as a member of the ANSI C Standards committee. Dan used to write the “Programming Pointers” column for embedded.com. 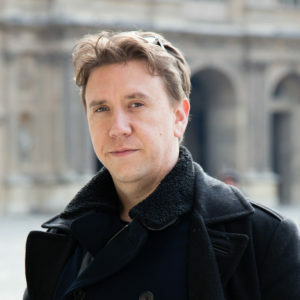 He has also written for numerous publications including The C/C++ Users Journal, The C++ Report, The Journal of C Language Translation, Software Development, Embedded Systems Design and Dr. Dobb’s Journal. 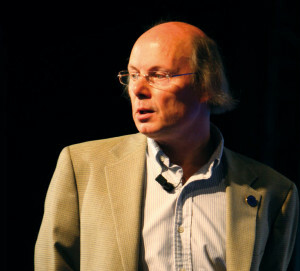 With Thomas Plum, he wrote C++ Programming Guidelines, which won a 1992 Computer Language Magazine Productivity Award. 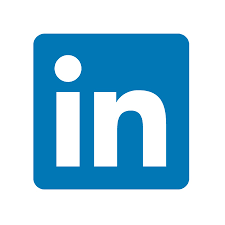 He has presented at conferences such as Software Development and Embedded Systems. More recently, he contributed to the CERT Secure C Coding Standard and the CERT Secure C++ Coding Standard. 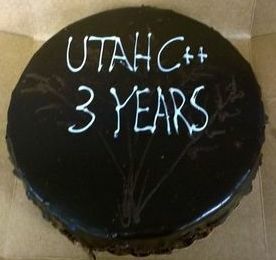 C++ is nearly all of C, plus a whole lot more. Migrating code from C to C++ is pretty easy. Moreover, the migration itself can yield immediate benefits by exposing questionable type conversions that can be sources of latent bugs. 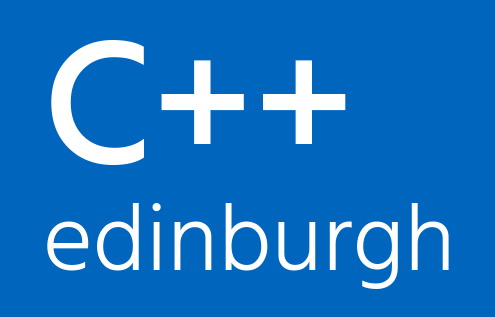 After migration, the code performs as well in C++ as in the original C. And now that it’s C++, you have ready access to a wealth of advanced features you can (but don’t have to) use to implement enhancements. Who wouldn’t want that? Legions of C programmers, apparently. 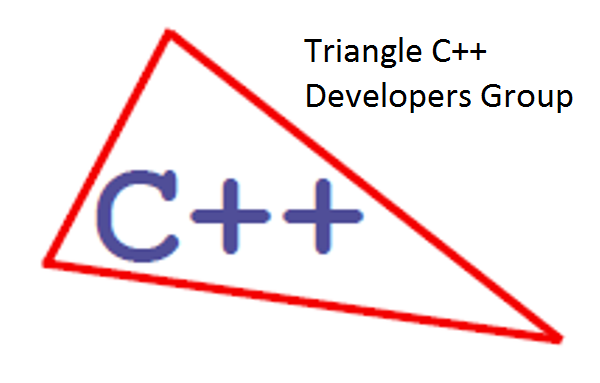 Despite the success of C++ in numerous application domains, C remains considerably more popular, especially in embedded, automotive, and aerospace applications. In many cases, projects resist C++ because their managers think the risks outweigh the benefits. In other cases, the resistance comes from programmers who persist in believing bad things about C++, even when those things aren’t true. What can the C++ community do to overcome this resistance? Drawing on lessons from cognitive science, linguistics and psychology, and (of course) computer science, this talk offers suggestions about how to make the case for C++ more persuasive to C programmers. Come join us at CppCon in Bellevue this September – registration is still open! 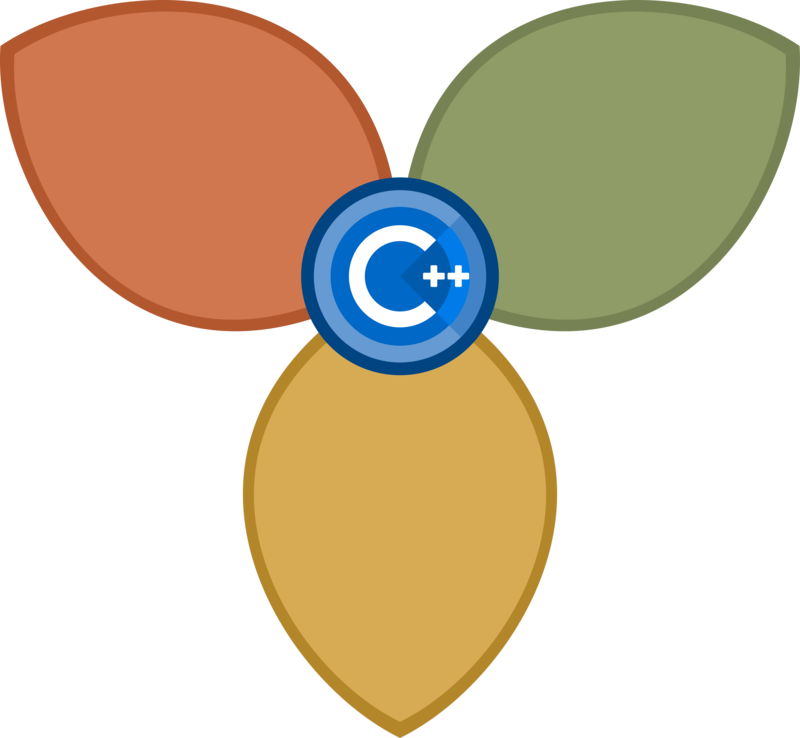 We have an exciting week ahead of us as we start announcing the CppCon 2016 program. The full program will be published next Sunday. Until then, we’ll broadcast a handful of talks each day. Make sure to check tomorrow’s preview – we’ll reveal one of the keynotes! If you want to come join us for CppCon 2016, there’s still time to register! 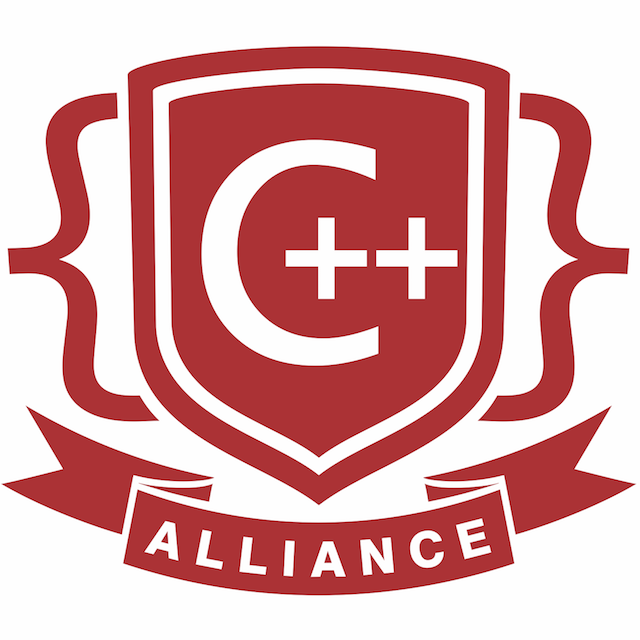 "A great cross section of the C++ community without the pretentiousness of other events."